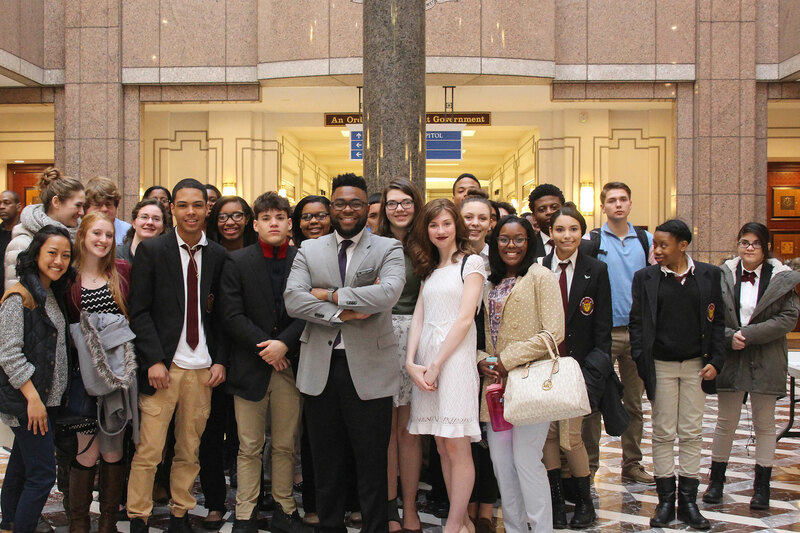 Today, I met with students from Windsor High School and Bulkeley High School at the Legislative Office Building. I'm glad these students had a chance to see where the legislative process unfolds! We discussed current issues they're concerned with as young people and students. The students also toured the Capitol, met with Secretary of State Denise Merrill, and attended a press conference held by Senator Blumenthal. To read more about our visit, you can check out page 5 of this week's Windsor Journal.